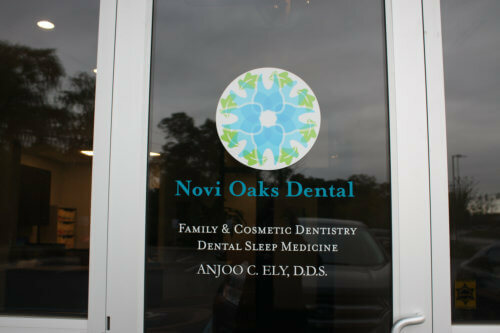 In addition to being a Novi cosmetic dentist, Dr. Ely is also a family dentist who offers general dental health services, second opinions. 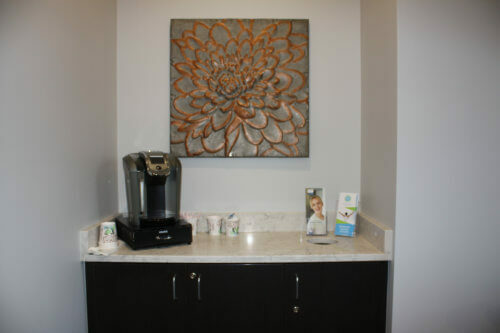 All of our office services are performed in a safe and sterile environment. 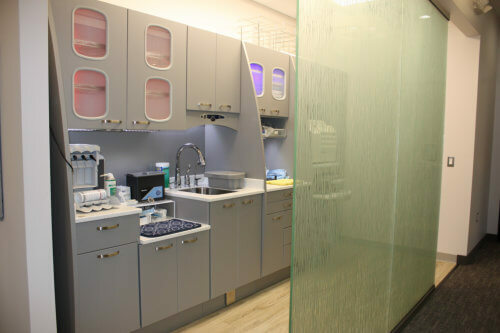 We use advanced, state of the art dental office equipment to ensure we can identify and treat oral health problems while they are relatively minor. DiagnoDent, for example, is a laser device designed to find hidden cavities that are otherwise difficult to find using a traditional dental mirror. At our office we will take digital radiographs which reduces patient exposure to radiation. 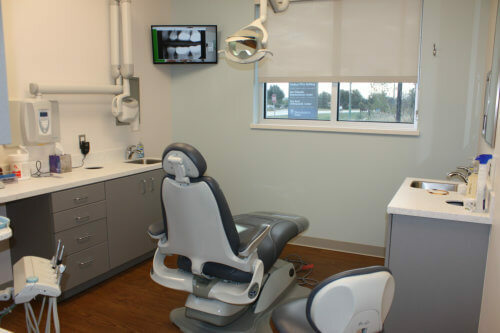 You will also see high resolution images of your teeth with our intraoral camera. 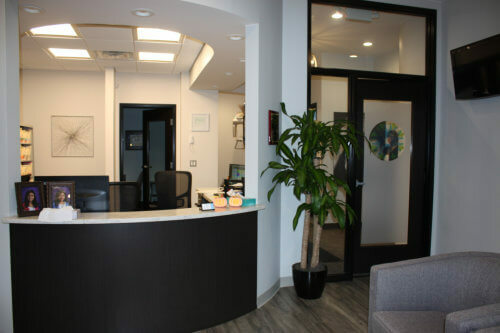 If you are visiting our office for the first time, you can find us located at the corner of grand river and Providence Parkway at 27225 Providence Parkway in Novi MI. We accept most forms of payment, including most major credit cards, dental healthcare financing through CareCredit and Citihealth. 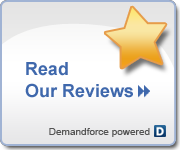 Our goal is not to let expense prevent you from benefiting from the quality of care you desire and need. To make an appointment, call our office or complete our simple online form. We accept appointments during any of our flexible office hours. 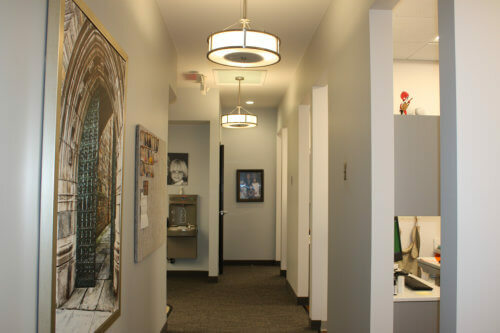 Though office hours vary daily, we can accommodate most schedules, including appointments on weekends.